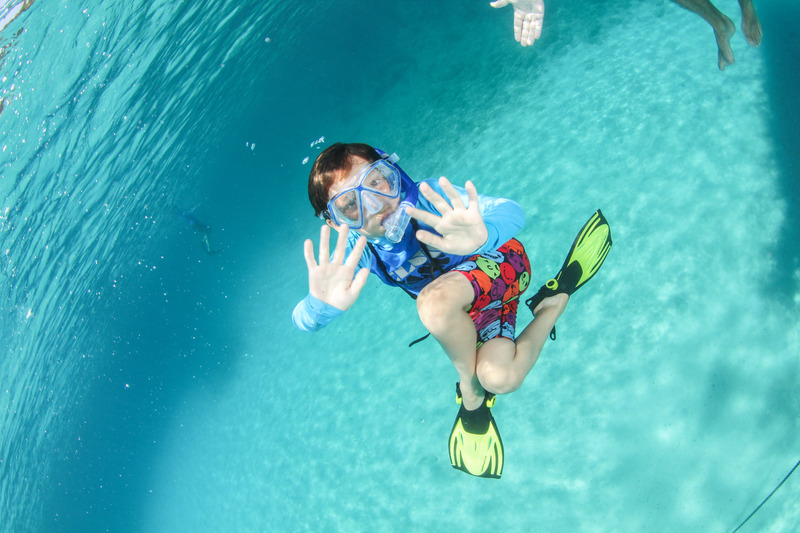 Snorkeling is a very relaxing and at the same time a very exciting activity which is suitable for all ages. Your adventure begins since the time that we will pick you up directly from your place and we will welcome you in our 10 meters shady rib boat. 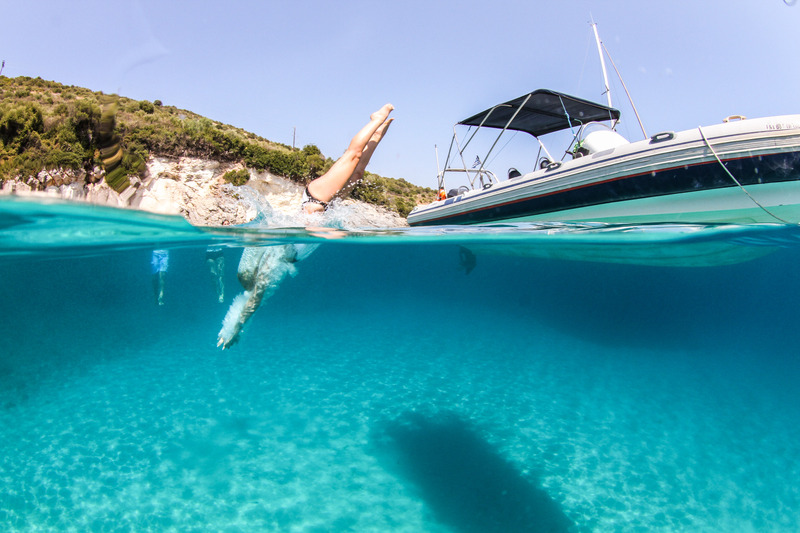 Join us in a daily (morning or afternoon) guided “snorkeling” trip, take mask, fins, snorkel and shorty wet suit that we will provide you and take the chance to relax watching the marine life of our island. We visit every day two different sites, caves, with great variety of sponges, corals, micro life and fishes. The guide will accompany you from the beginning to the end of trip! A very nice choice for a half day tour with your family, friends or alone!! It is suitable for all ages! 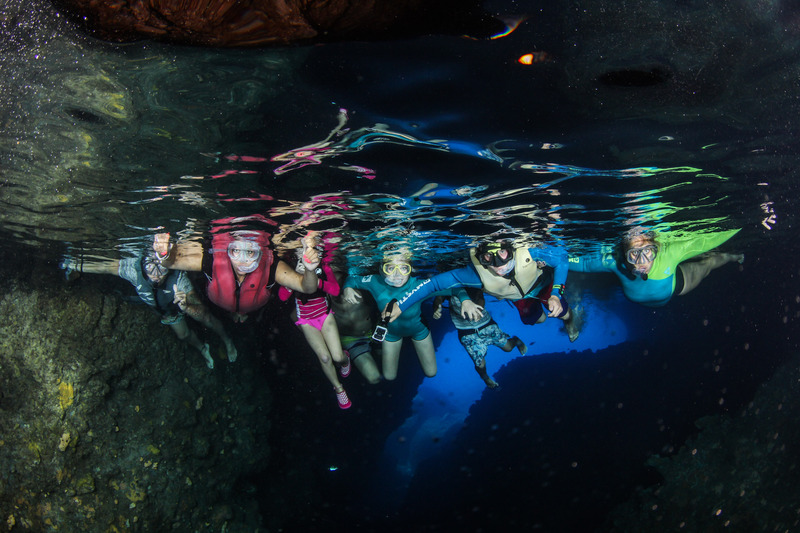 Every scuba or snorkeling experience we offer, depends on the weather conditions. So, sometimes the program and the diving places might change.